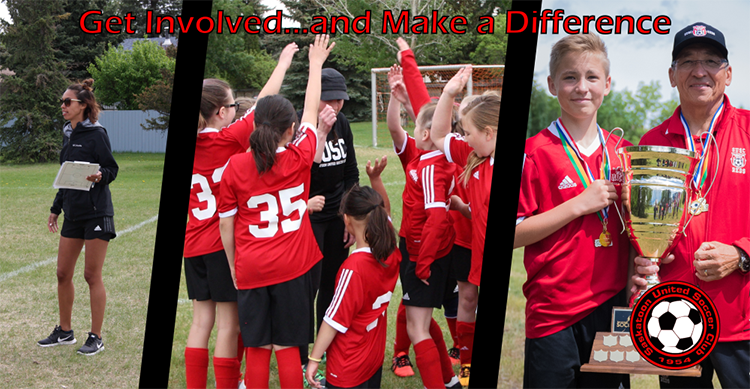 Do you put the FUN in fundraising? 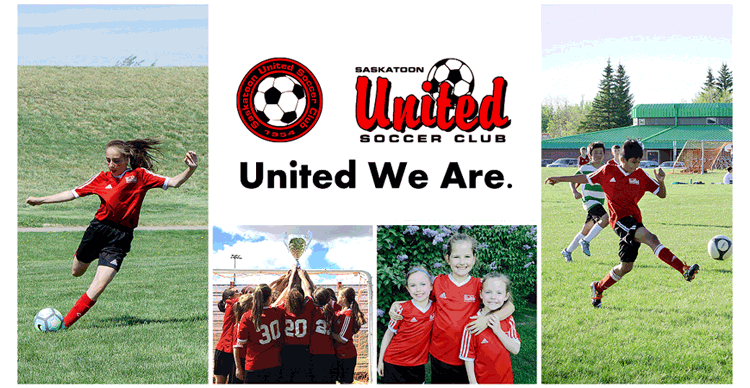 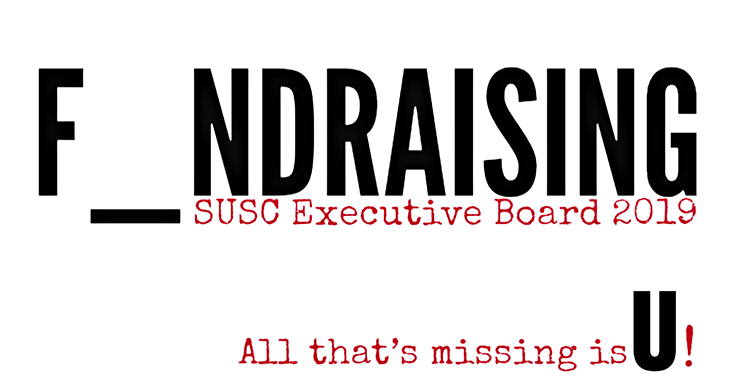 We are looking for nominations for the Fundraising position on the SUSC Executive Board. 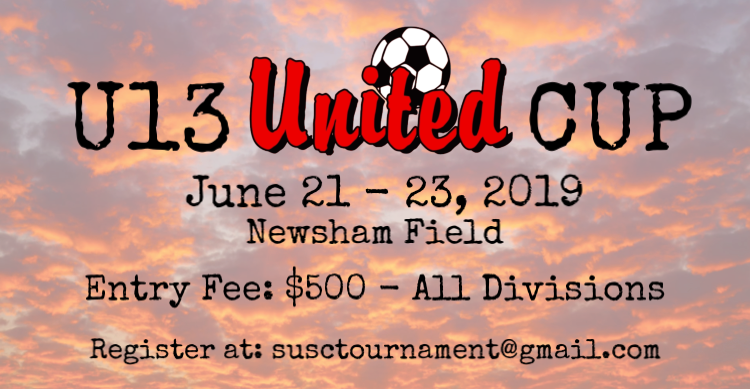 *You must be available to attend the next Board Meeting at Newsham Field at 6:00pm on Sunday, May 26, 2019.